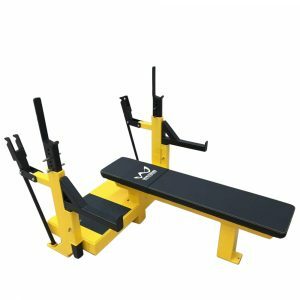 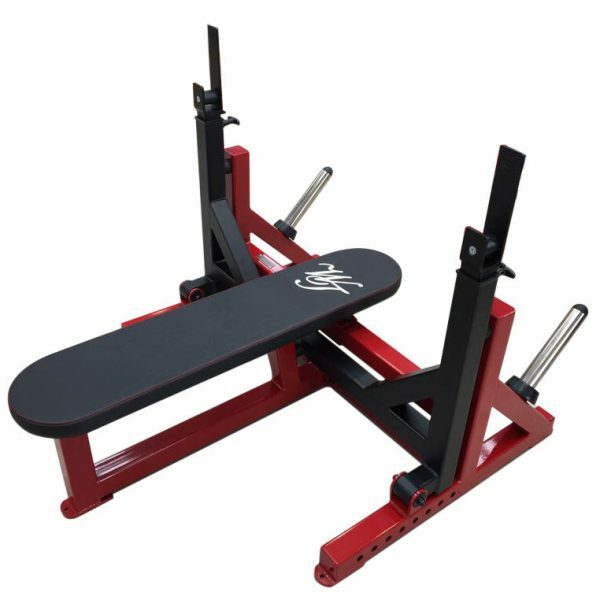 Power bench for competition lifting! 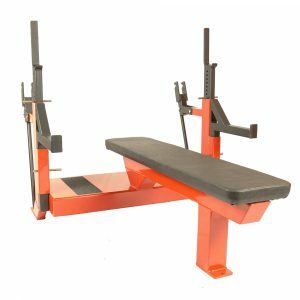 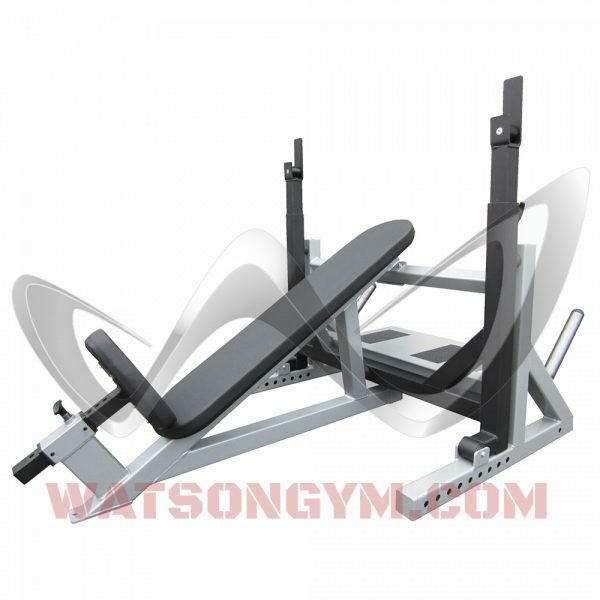 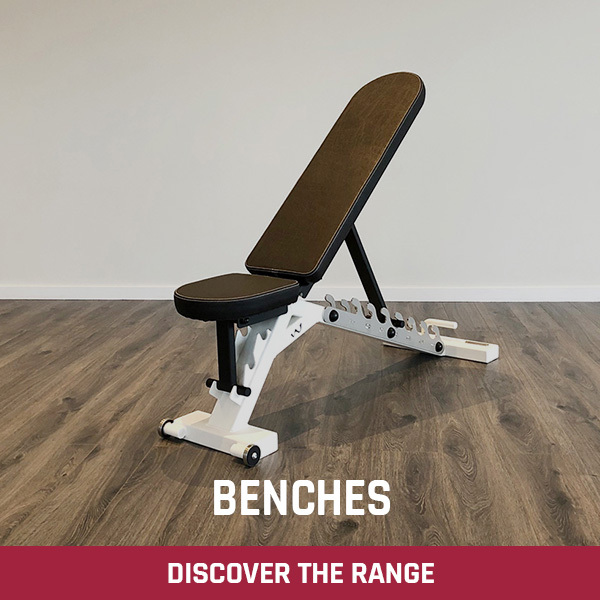 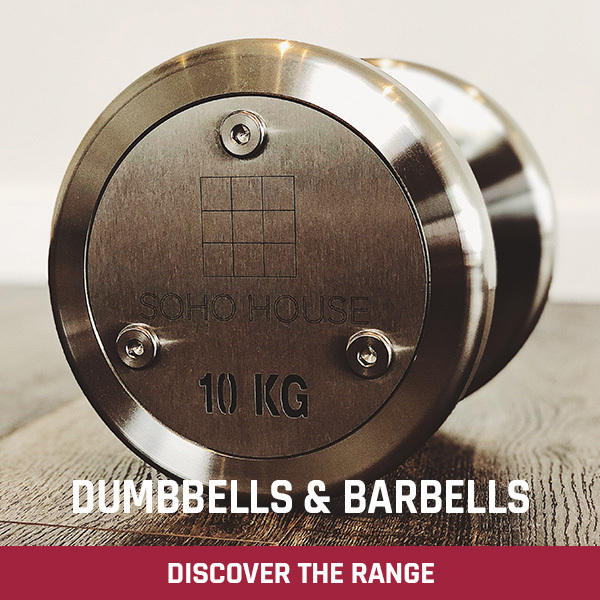 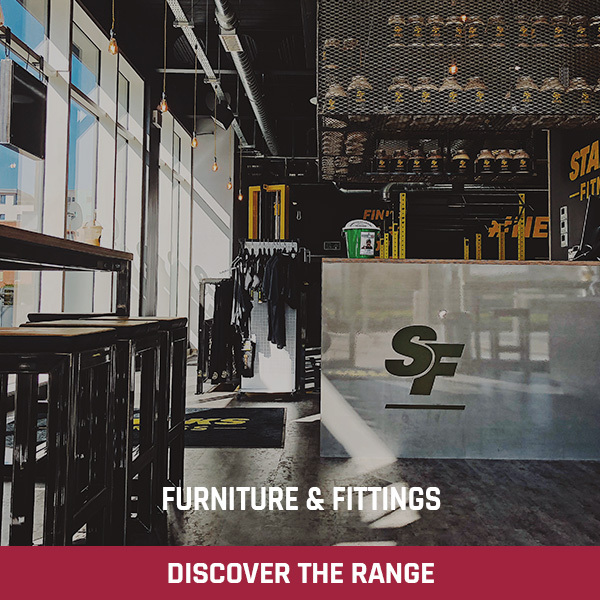 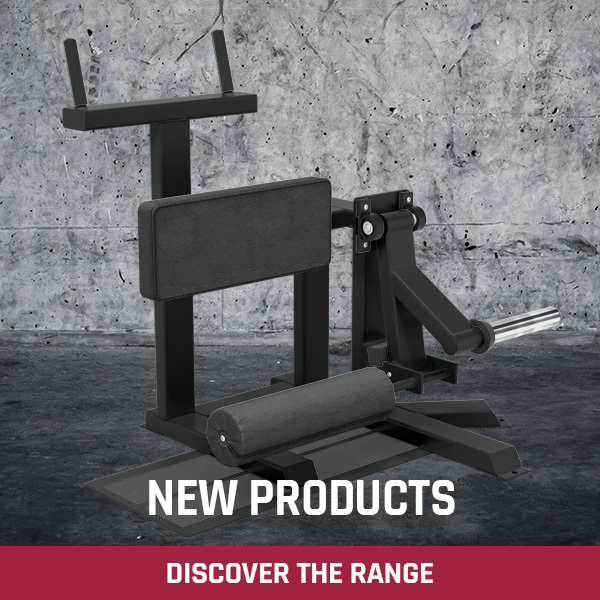 Our Power Bench is built to official specifications and is incredibly heavy duty to withstand years of competition and training use. 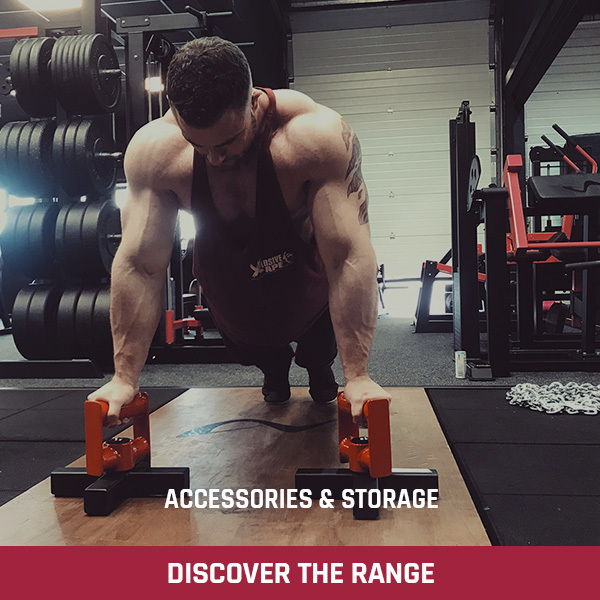 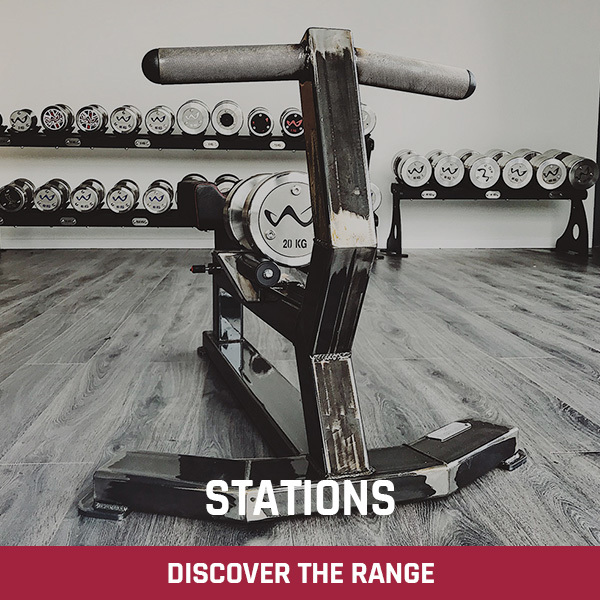 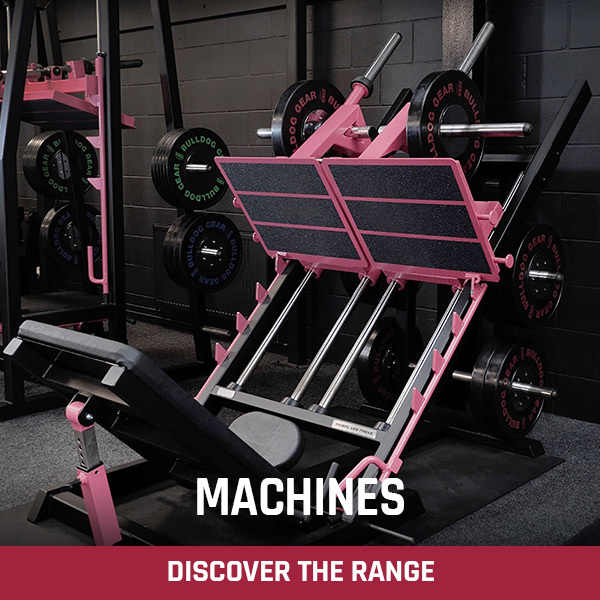 Built from 100 mm x 100 mm x 4 mm and 100 mm x 50 mm x 4 mm box section steel our power bench provides you with a completely solid platform to work from. 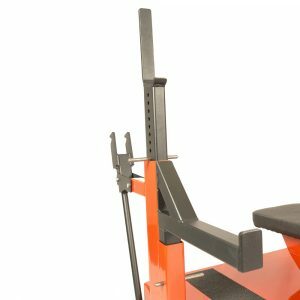 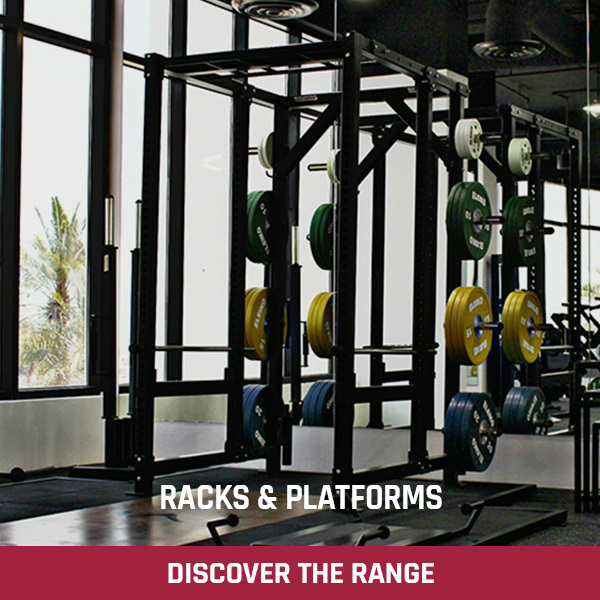 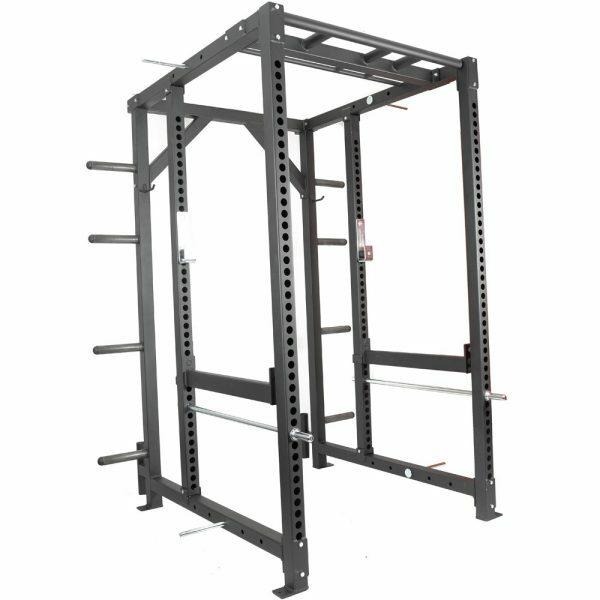 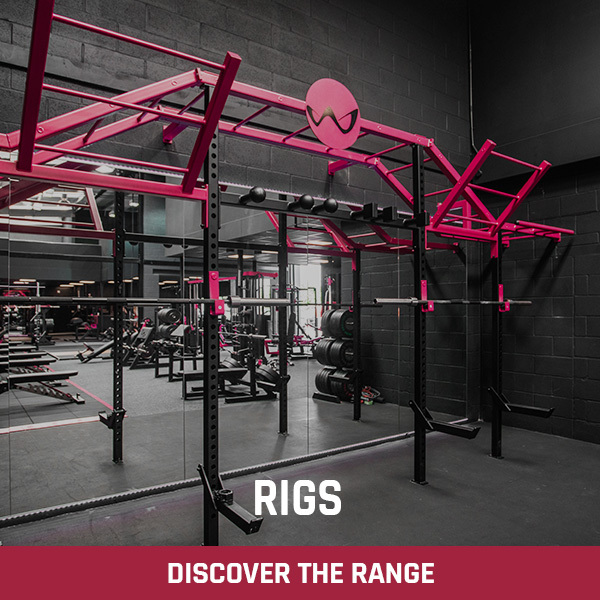 Fully adjustable bar catchers with a small lift-off ‘lip’ allow you to take the bar with minimum lift. 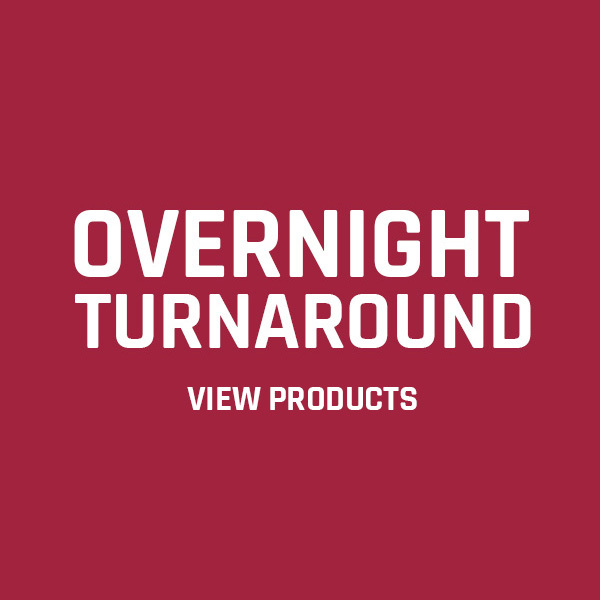 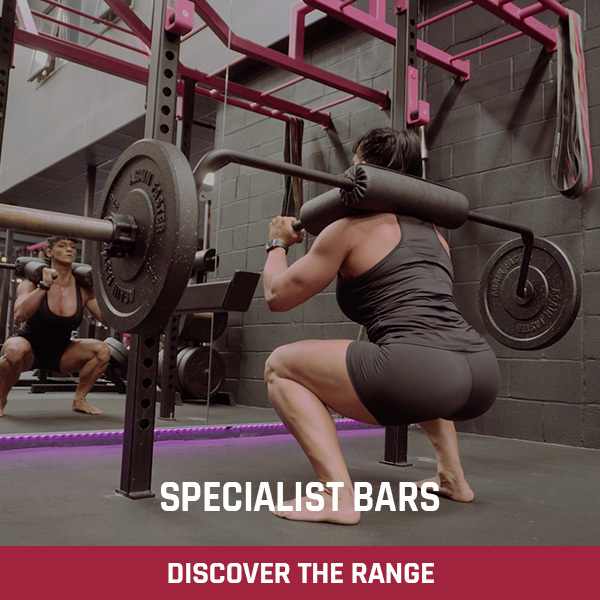 Fully adjustable safety bars can be set at 25 mm increments and also feature ‘face savers’ that will push the bar away from your face in the event of the bar being dropped. 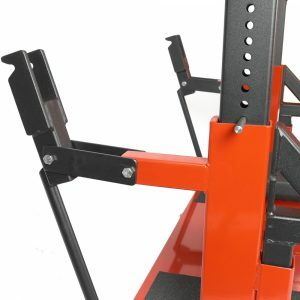 Height change system allows you to change the lift-off height quickly and easily with the loaded bar still in place. Full size spotters platform for safe, easy spotting.